Head lice (Pediculosis capitis) are small insects that are found on the scalp of almost all mammals .They feed on blood squeezed from the scalp and lay eggs called nits. Head lice cannot carry or transmit diseases. But they cause itching that is uncomfortable and embarrassing. In few cases it may even lead to skin infections. Here are few natural and medicated approaches to treat and prevent head lice. Wash the hair thoroughly and apply conditioner to the hair to get rid of tangles. Now, divide the hair in to small portions and comb the hair with a fine toothed comb. This will get rid of the lice. To get rid of the conditioner stuck to the comb dip the comb in hot water after combing every time. Though it works efficiently it is a hard process for curly and long hair. Apply copious amounts of olive oil or mayonnaise to the hair with fingers. Ensure that even the roots get sufficient oil. Now, cover the head with a shower cap and leave it overnight. This will prevent entry of air in to the hair and suffocates the lice. In the morning comb the hair to get rid of excess oil and the lice. Repeat the process for about three to four weeks for successful results. Consider using olive oil than mayonnaise as it is easy to wash. This is also an effective method to treat lice. Massage the scalp with alcohol properly using the fingers. After a while apply conditioner and massage it all over the hair and sweep out the lice using a long toothed comb. Now, rinse off alcohol properly with shampoo. It is advised to shampoo twice and apply conditioner after thorough washing. If natural methods fail to get rid of the lice consider using medicated lotions or creams. These over the counter or prescription medications get rid of live lice efficiently but they fail to work on nits. Hence, use them repeatedly to kill the newly hatched lice until all the nits and matured lice are eliminated. Follow the manufacturer’s instructions carefully while using these medications as they contain insecticides. Pregnant women, infants and those with allergies should use anti-lice medications only under the guidance of a physician. 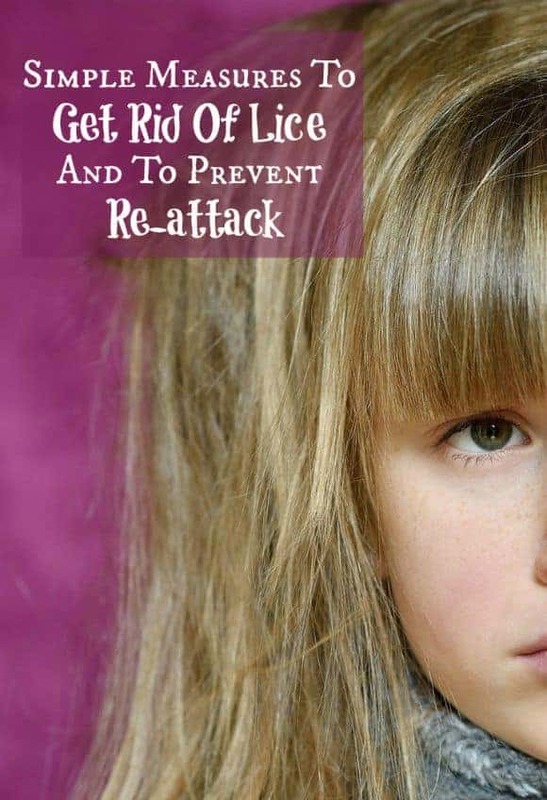 It is better to prevent lice than treating them. Lice can be prevented by taking simple measures such as practicing good personal hygiene, avoiding head to head contact with those infested with lice, cleaning the grooming tools, pillows and combs with hot water and by avoiding sharing combs and pillows with others. I won a facebook contest a few years ago for a lice shield product. We started using it on my granddaughter in preschool when there was a lice outbreak at the school. We now order it and use it daily when school is in session. There are other products out there, but they all smell like citronella bug spray. This product smells awesome, leaves hair beautiful (not greasy) and it works!! It’s called Zippity Doo’s.